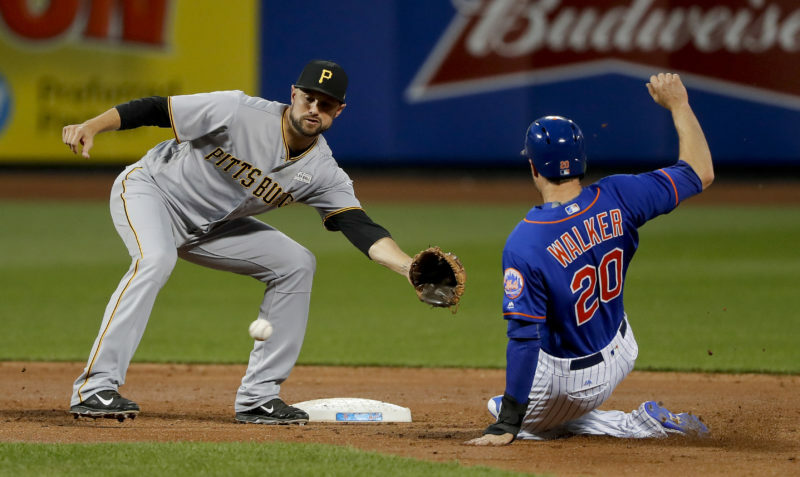 PITTSBURGH — Adam Frazier is making the most of his chance as Pittsburgh’s new left fielder. Frazier had a career-high four RBIs, Josh Bell and John Jaso homered, and Pittsburgh Pirates beat the Washington Nationals 10-4 on Thursday. 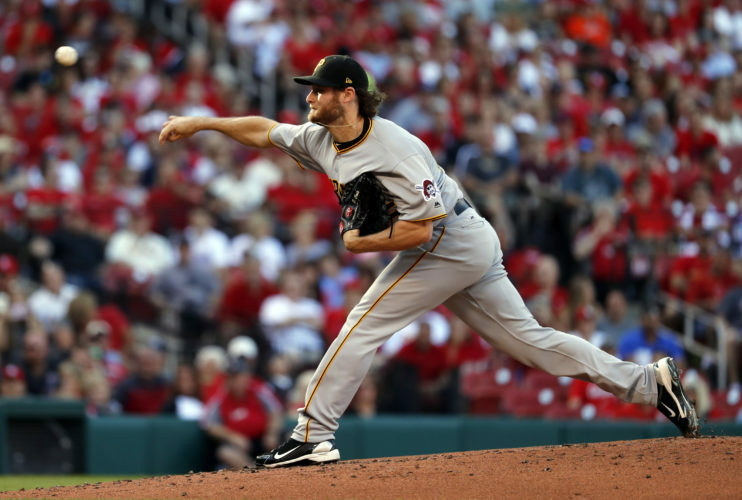 Frazier hit a two-run double in the sixth inning and a two-run single in the seventh to help the Pirates pull away after Jaso’s solo home run in the fifth inning broke a 4-4 tie. Frazier, the leadoff hitter, is 10 for 20 in his last four games. “He’s done a very nice job for us, very professional guy up there, sees pitches, swings the bat,” Pirates manager Clint Hurdle said. Frazier started the season as a utility player. 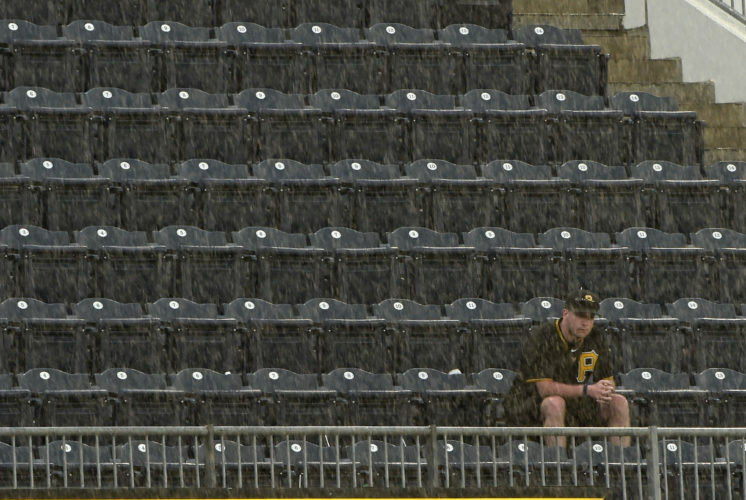 However, right fielder Gregory Polanco is on the disabled list with a strained left hamstring and center fielder Starling Marte suspended until mid-July for violating baseball’s drug agreement. Andrew McCutchen has moved from right field to center field. Frazier who was activated from the DL last Friday after missing nearly three weeks with a strained left hamstring, is getting a chance in left field. 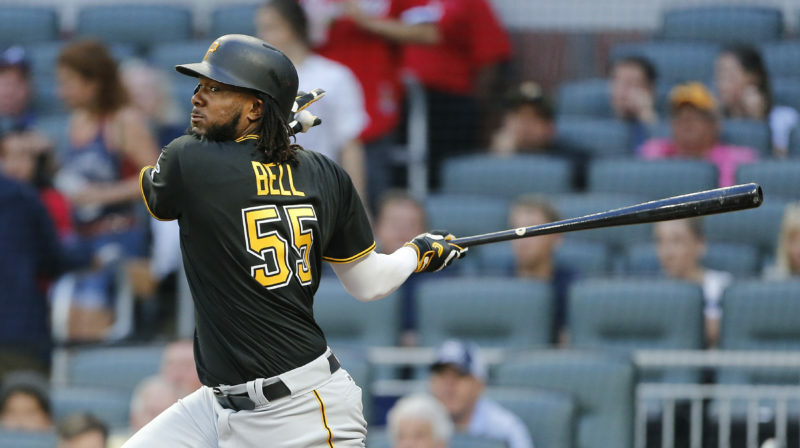 Bell, a rookie batting cleanup for the first time in his brief big league career, opened the scoring with a two-run homer in the first inning. It was the switch-hitter’s fourth in six games and team-high ninth this season. “I’m just riding the wave right now,” Bell said. McCutchen and Chris Stewart each had two of the Pirates’ 13 hits and Danny Ortiz singled in the seventh inning for his first big league hit. Jaso, who has three home runs, drove in two runs as Pittsburgh took two of three from the NL East-leading Nationals and won for the fourth time in five games. The Nationals’ Daniel Murphy had two hits, including his seventh home run, a solo shot in the second inning. Washington has lost five of its last six road games. Tyler Glasnow (2-3) got the win despite allowing four runs — two earned — in five innings. Tanner Roark (3-2) was tagged for seven runs in five innings, remaining winless in four starts. Roark also walked four, his fifth time in six starts with three or more. Pirates third baseman Jung Ho Kang, who has been on the restricted list since spring training, lost his appeal Thursday of a suspended two-year prison sentence in his native South Korea for fleeing the scene after crashing a car into the guardrail while driving drunk. Kang had sought to lower the punishment to a fine. His lawyers have called the suspended prison term issued in March a potential “death sentence” to his career, blaming it for visa issues that have prevented him from joining the Pirates. Team president Frank Coonelly said in a statement that it would be premature to comment. Nationals 1B Ryan Zimmerman was not in the starting lineup after going 5 for 31 in his last eight games, a slide that dropped his batting average to .374 from .435. He went 1 for 2 with a double after entering in the sixth. Nationals: LHP Gio Gonzalez (3-1, 2.46 ERA) faces Braves RHP R.A. Dickey (3-3, 4.22) on Friday night at Atlanta. 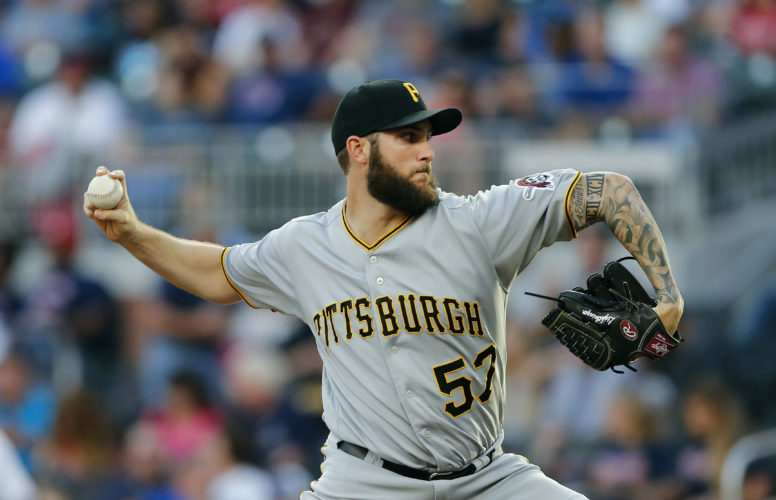 Pirates: Rookie RHP Trevor Williams (2-2, 6.41) starts Friday night against visiting Philadelphia and RHP Jeremy Hellickson (4-1, 3.71).